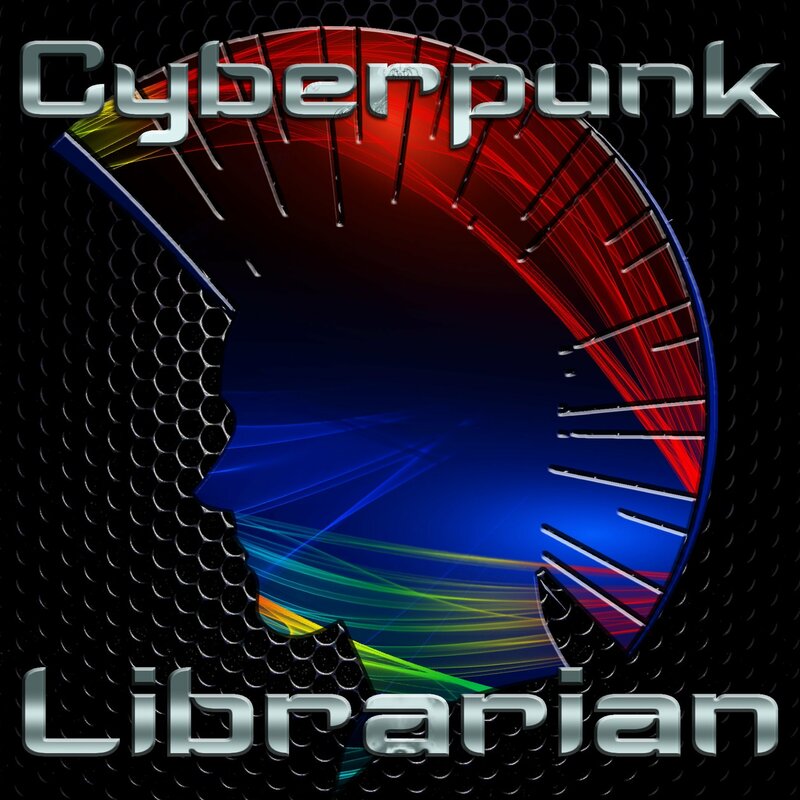 On this episode of Cyberpunk Librarian, Dan goes into the benefits and mental cleansing that comes from working outside of your environment, both technologically and physically! The Secret Life of the Office – Part of a fantastic series of documentaries by Tim Hunkin. The third series is basically the sequel to the first two series titled The Secret Life of Machines. Tim is one of my heroes who is not only a documentarian, but also an engineer and cartoonist. These series feature art and animation based off his original comics which informed and inspired The Secret Life series. Microsoft Remote Desktop for OS X – Seriously, I couldn’t do my job without it. Pixelmator – A Photoshop replacement for OS X. I love everything about this application. I screwed up the price, however as it’s US$30, not $15 as I said on the podcast. Sorry about that! Buy it through the App Store. TextWrangler – Because sometimes I just need to edit a little code, you know? Get it via their website or the App Store. Either way, it’s FREE! Remmina – VNC, RDP, and so much more for Linux. I’ve used it on Unity, Gnome, and KDE with no issues at all! Great software and a total win for open source! 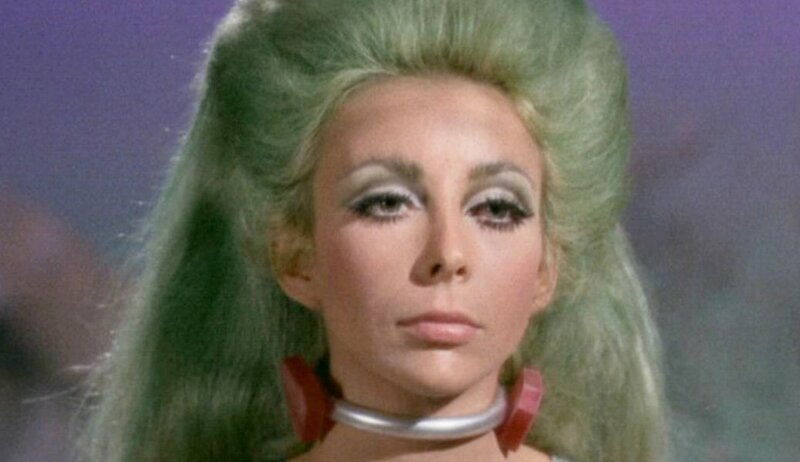 Angelique Pettyjohn – Best known for her appearance on the Star Trek: TOS episode “The Game Masters of Triskelion,” Angelique was also an adult film star, movie star, dancer, fashion designer, model, and burlesque performer. Yes, I named my MacBook Air after her. I never claimed to be normal.